Kids Radio in English, Russian, German, Spanish, French, Polish, Serbian, Slovak, Dutch, Belgian Dutch/ Flemish, Lithuanian, Turkish, Czech, Norwegian, Italian, Greek, Albanian, Hungarian, Romanian, Portuguese, Persian. From UK, US, Ireland, Germany, Russia, Serbia, Slovakia, Spain, France, Poland, Netherlands, Belgium, Lithuania, Turkey, Czech Republic, Norway, Italy, Switzerland, Greece, Albania , Hungary, Romania, Australia, Brazil, Portugal, Iran. Could you help make this list more complete? I’d love your help so this list can be as complete as possible. Do you know a kids station that is not listed here? - Let me know by leaving a comment on this post or emailing at trilingualchildren [at] gmail.com. I’ll be happy to share it with other parents. 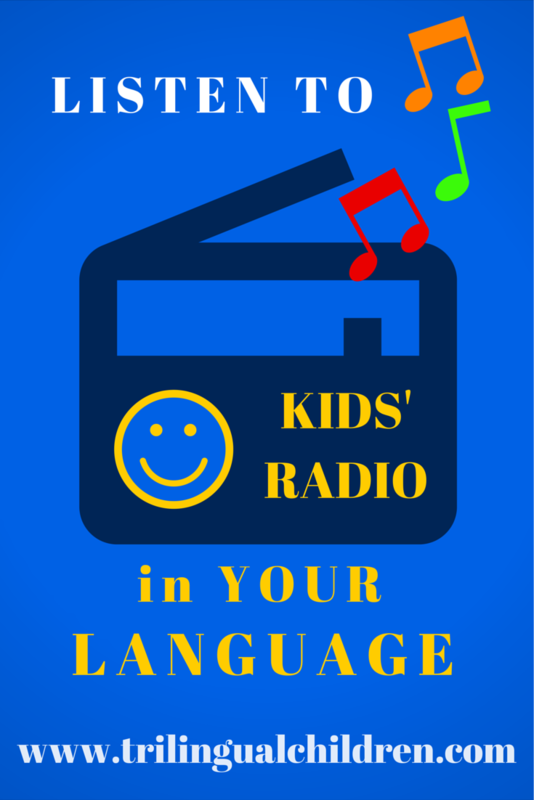 I hope this children radio station's list will help you in raising a bilingual child. Радио Песни - песни из любимых детских мультфильмов и не только! Детское радио "Сириус" - радио ведется ребятами для ребят. Вы услышите голоса юных русских талантов. Веселое, молодое, полное энергии. Радио Дисней - песни на русском и английском. Радио Поляна сказок - Сказки, мюзиклы и песни от интарактивного театра "Поляна сказок" (Санкт-Петербург). Радио KIDS FM - радио созданное детьми для детей и подростков в возрасте от 8 до 17 лет. 4 часа прямого эфира каждый день (20:00-24:00), остальное время вещание в записи. Вопросы, интервью. Не важно где вы находитесь, вы можете позвонить в примой эфир со Skype (radiokidsfm). Classical music programs created for kids. Great channel for those, who love classical music and want to learn more about it! Internet talk radio for kids and by kids. Great radio for teens! Music for teens. Radio for kids and by kids. Music for teens and parents. Entertainment-Education Radio for young people, by young people. Radiowelle für die ganze Familie With English songs too! Kinderradio von, fuer und mit Kindern! Das Programm für Kinder von 3 bis 13 - und für alle Eltern. Para niños de 0 a 8 años. Click on each of the 3 different symbols for different types of music targeting kids. 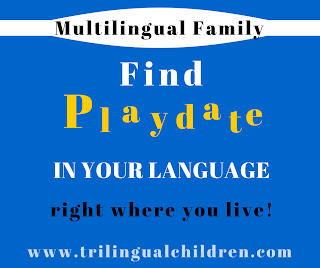 looking for a playdate in your language? Click here to find it now! I was wondering if you know any Hindi stations?? I am desperately looking for resources in Urdu. Please, hit me with it!